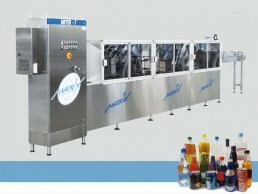 Thanks to many years of experience in the field, Matrix offers the most advanced bottling technologies for the ready to drink and juice sector. 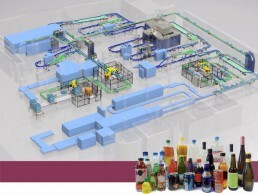 The great flexibility of the developed solutions allows to satisfy even the most demanding requests in terms of customizing. 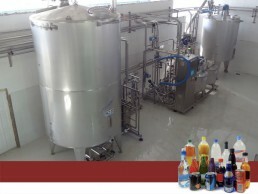 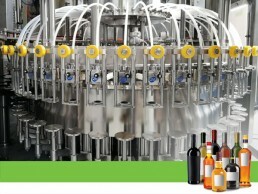 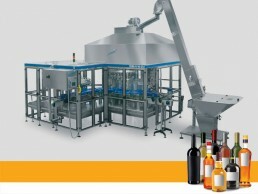 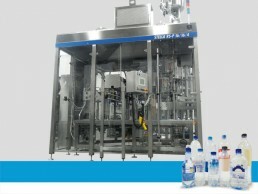 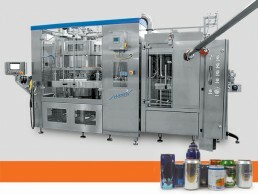 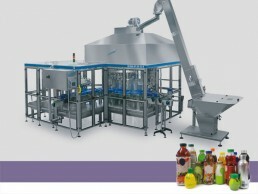 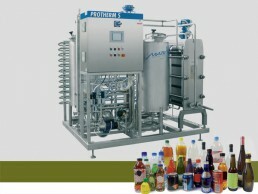 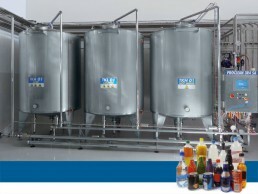 Low vacuum filling system, mechanical valve, by level, single tube.